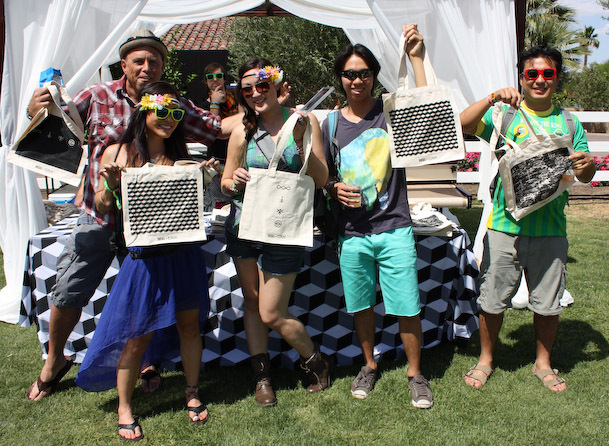 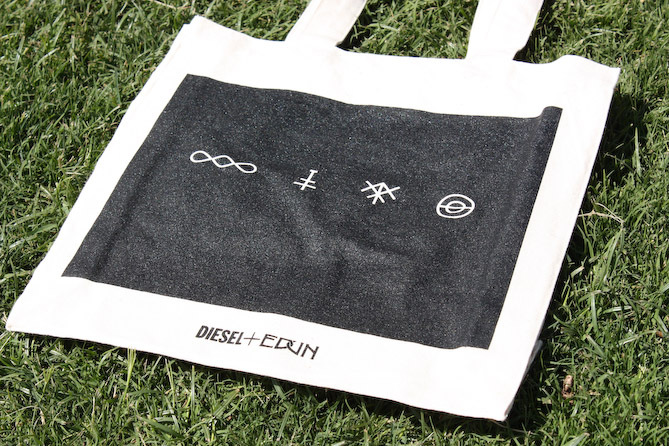 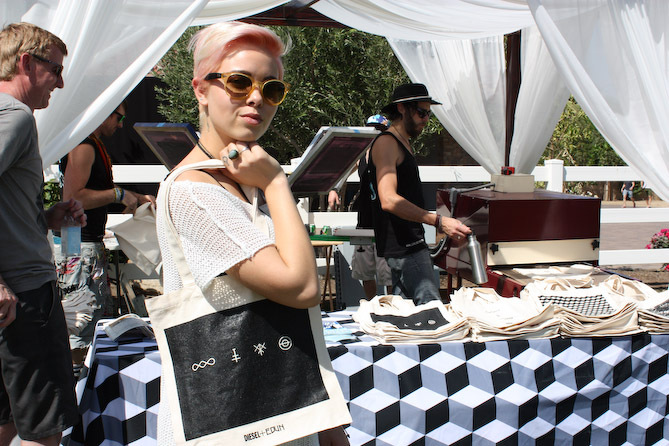 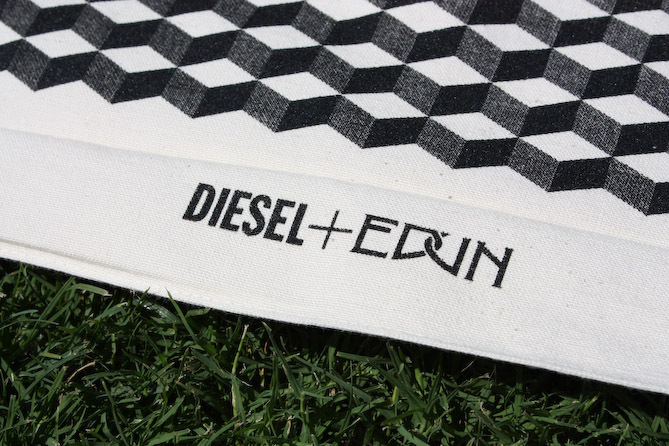 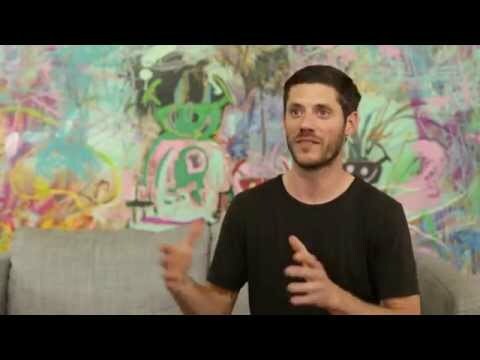 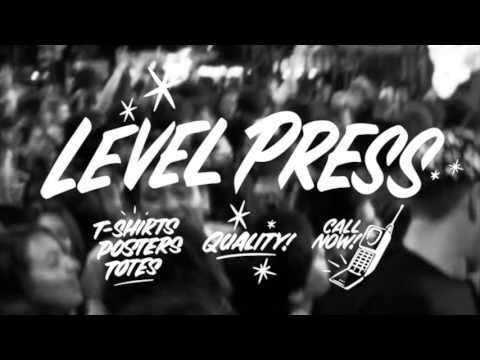 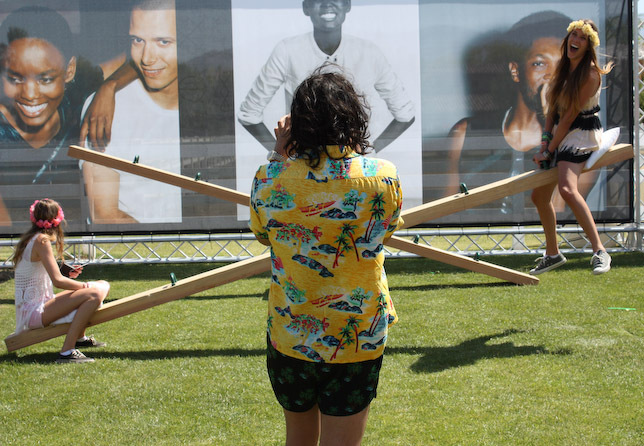 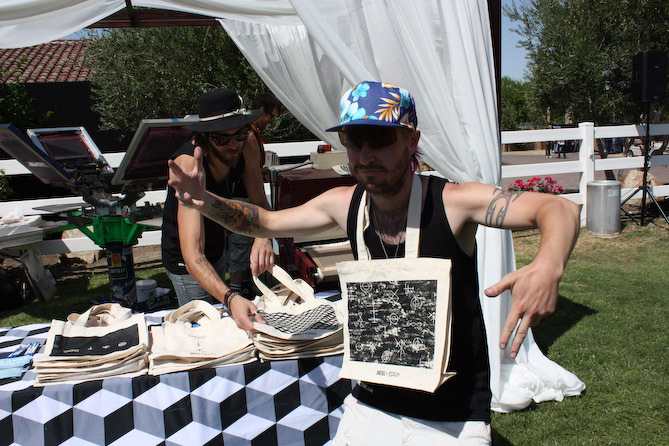 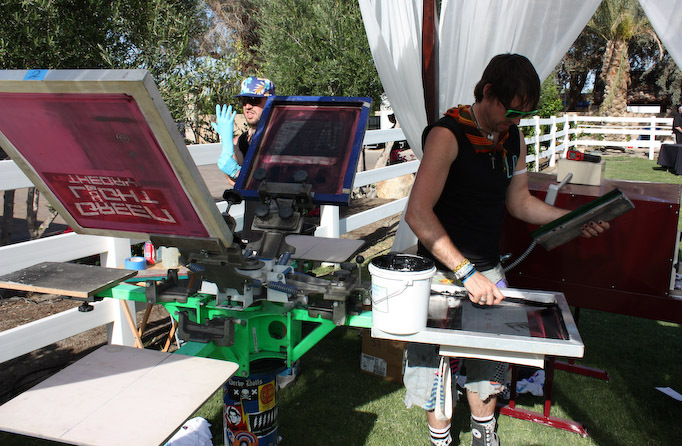 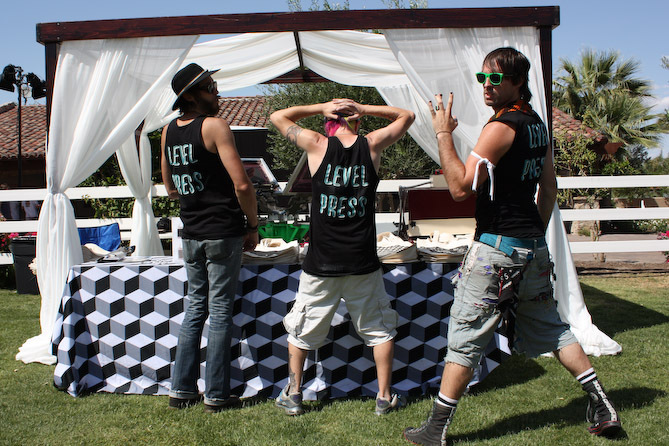 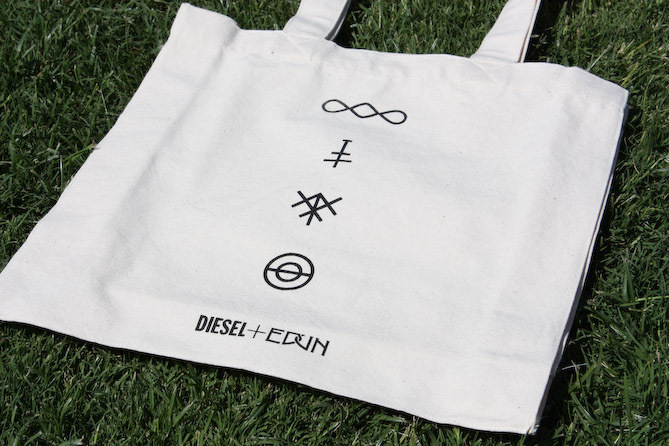 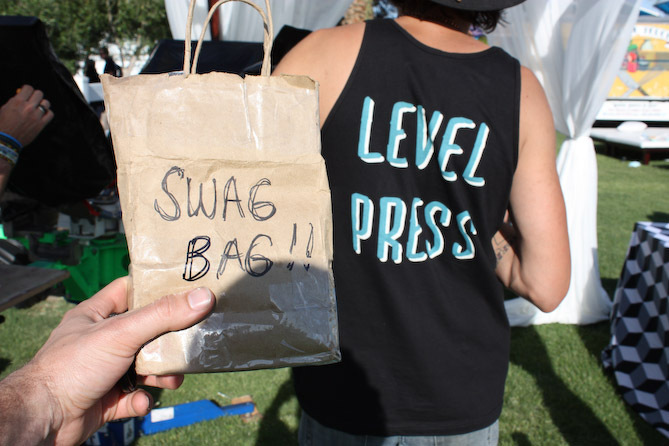 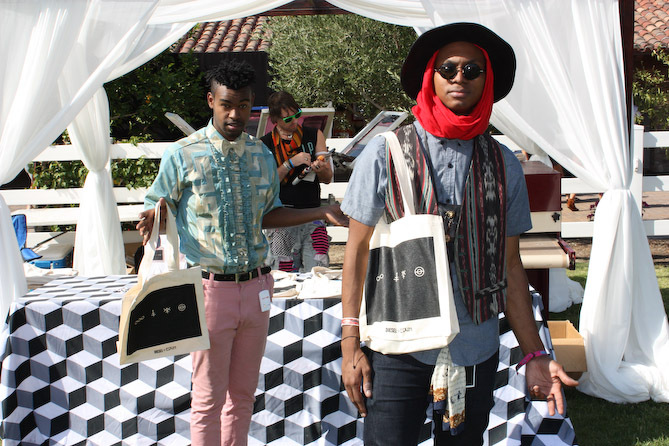 Stoelt Productions did an excellent job producing the Diesel + Edun VIP experience at Coachella this year. 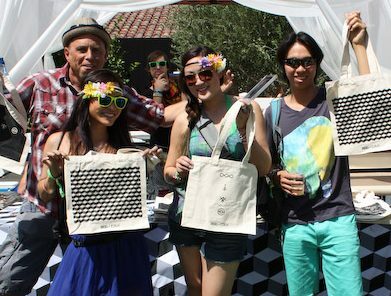 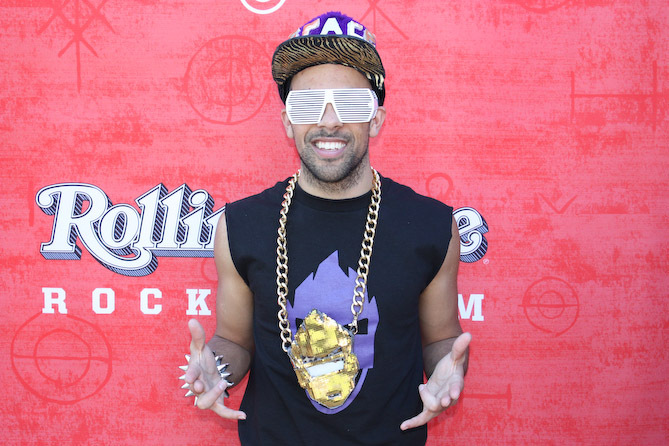 We were happy to be a part of the event. 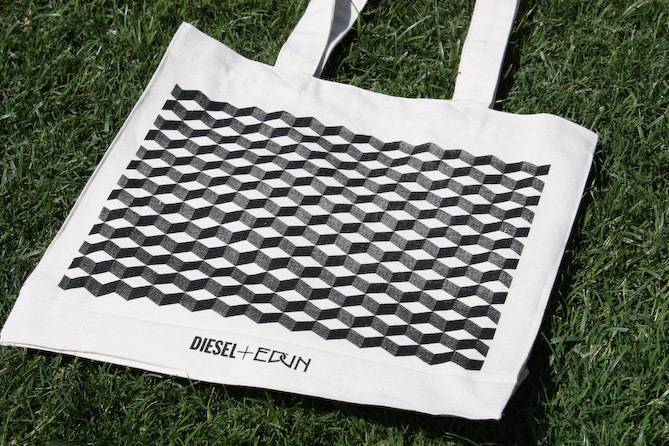 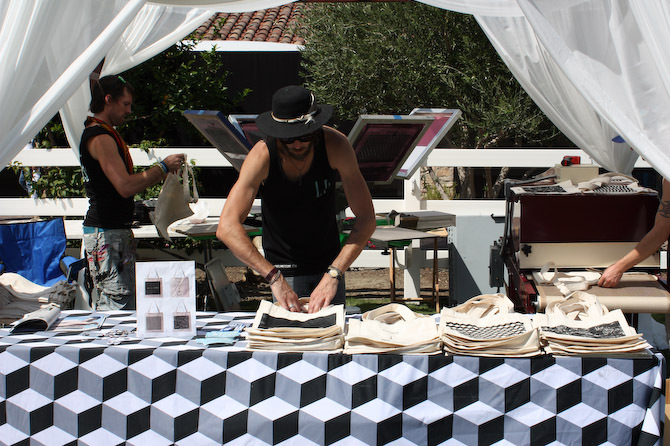 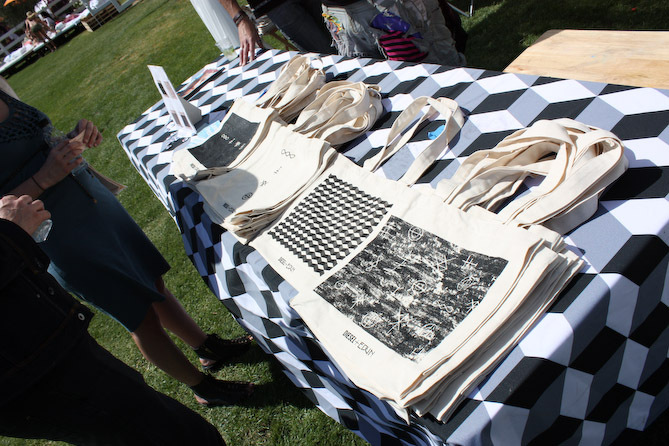 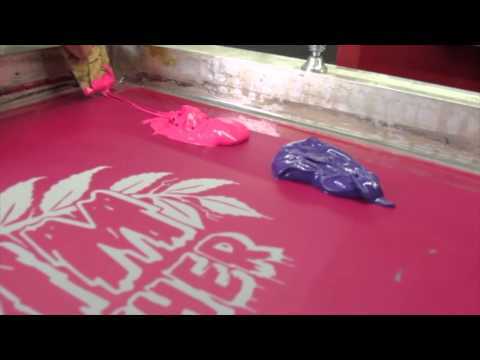 We printed tote bags that were produced in Africa as part of Studio Africa. 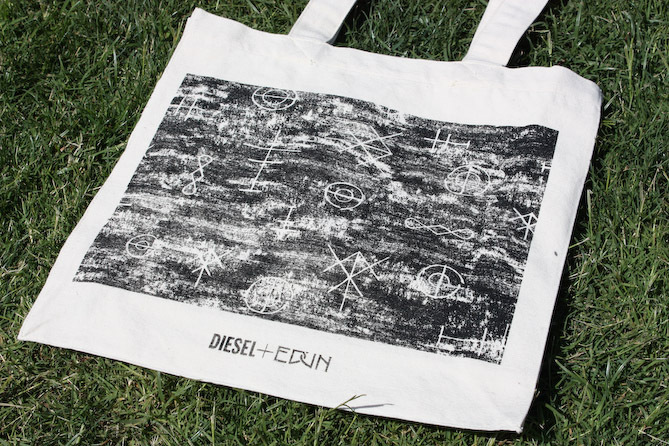 The Diesel + Edun collab is to raise awareness of the creative opportunities in Africa and build sustainable trade with the continent through fashion. 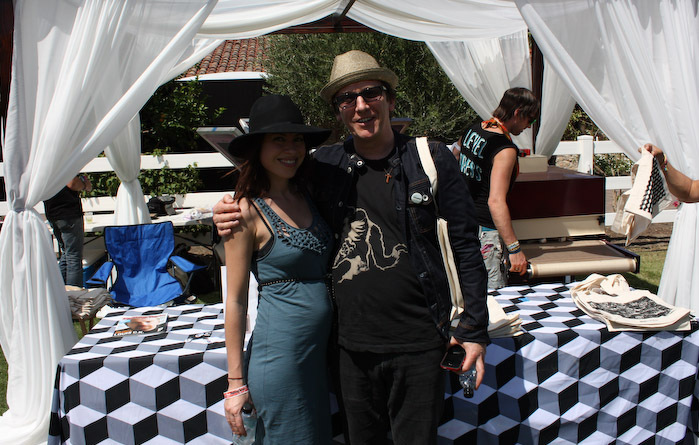 Rolling Stone was also at the event and produced an excellent interview with Bono and founder of Diesel Renzo Rosso.